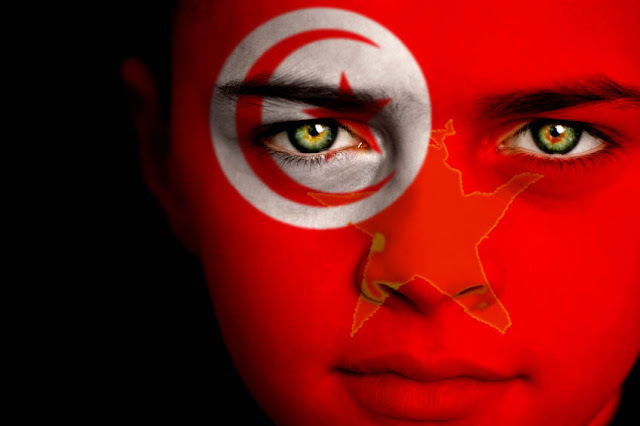 Protests and Website Hackings in Tunisia ! We are concerned about demonstrations that have occurred over the past few weeks in Tunisia, which we understand to be the result of social and economic unrest. We encourage all parties to show restraint as citizens exercise their right of public assembly. We have also conveyed our views directly to the Tunisian government. Furthermore, we are concerned about recent reports that Tunisian ISP providers, at the direction of the government, hacked into the accounts of Tunisian users of American companies including Facebook, and providers of email such as Yahoo and Google, and stealing passwords. This kind of interference threatens the ability of civil society to realize the benefits of new technologies. Cyber intrusions of all kinds, including reported attacks on government of Tunisia websites, disrupt the free flow of information and reduce overall confidence in the reliability and security of vital information networks. We urge all parties to respect the freedoms of expression and information that belong to everyone.